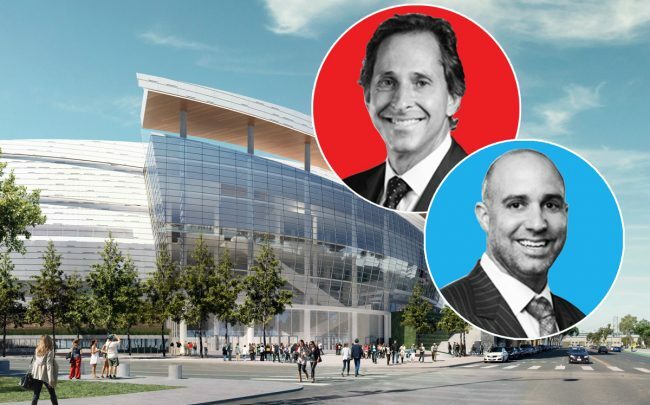 Cushman & Wakefield launched a sports and entertainment practice to help clients develop athletic and entertainment venues and the areas around them. Competitors CBRE and JLL already have similar divisions. The brokerage picked Chicago-based executive managing directors Craig Cassell and Michael Sessa — both former college football players — to lead the nationwide team, according to Crain’s, which first reported on the announcement. Executives in its New York, San Francisco and Atlanta offices will also take part. Cushman hopes to capitalize on the trend of venues being part of larger mixed-use developments, according to the report. The new division is the latest change at Cushman, which saw a number of high-profile departures last year ahead of the firm’s IPO. Since then, though, the brokerage has made a number of splashy moves, particularly in the Chicago market.